Overall, at 3 out of 5 stars, Dr. Sinatra Probiotic Solutions is a slightly above average probiotic. I really like the ease of use with this probiotic. You only have to take 1 capsule a day, with a meal, and you’re good to go. The capsules are also on the smaller end, which I really like. This probiotic doesn’t need to be refrigerated so it makes it more convenient for daily use and travel. I like the specific strain used and at 10 billion CFUs, it’s a good contender for a daily probiotic. What I don’t like about this product is that it’s not allergy friendly. This product contains SOY, which is a huge disappointment. It also contains potato starch, which I don’t particularly like the use of in supplements. This probiotic also isn’t safe for kids. Overall, I like the ease of use and the strain profile, but I don’t like that it’s not allergy friendly. 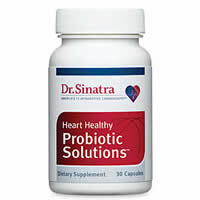 Dr. Sinatra Heart Healthy Probiotic Solutions has 10 billion CFUs and 1 probiotic strain. 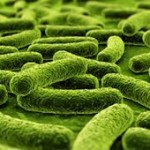 The probiotic strain, Lactobacillus plantarum 299v, has been researched to show several different health benefits. This specific strain has been shown to resist the acid bile in the body and survives in order to get to where it needs to go to make you feel better. L. plantarum has been researched to help with Irritable Bowel Syndrome and Crohn’s Disease and the uncomfortable symptoms that go along with these such as bloating, irregularity, and constipation. This particular strain is unique and has been researched to show potential benefits for heart health. Dr. Sinatra Probiotic Solutions does have allergy concerns. This is a big downfall and makes it not allergy friendly. It is gluten free, though. The other ingredients in this probiotic are: potato starch, hydroxypropyl methylcellulose, and magnesium stearate. 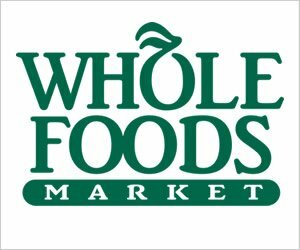 This works out to about $0.83 a day to take these supplements. This is a fair price and value. 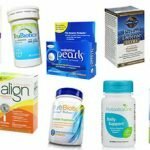 It falls right in line with the going rate for daily probiotics. 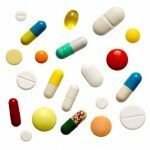 I didn’t experience any negative side effects while taking these capsules. I was very happy about this. I love testing out new products and not having to worry about a bellyache or any other potential drawbacks. At 10 billion CFUs, I think it’s fairly gentle and good for every day use. Dr. Sinatra offers an awesome 100% satisfaction and money back guarantee. You have 90 days to try out the product and if you don’t like it then you can get your money back. I’m very impressed with this guarantee. This is a definite plus for this product. To buy Dr. Sinatra Probiotic Solutions, click here. Allergy Concerns Yes, these capsules contain SOY.